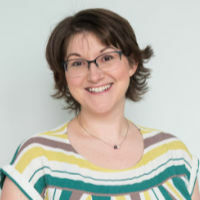 In this video I share my top picks for books on Agile, especially for those of you new to Agile or considering moving your organisation to Agile ways of working. These are my current favourite books on agile for project managers. Under the video you’ll see details of each of the books mentioned. 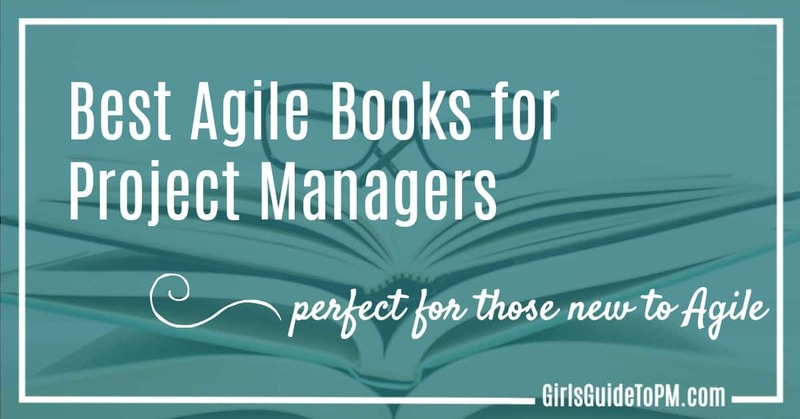 All of these will help you learn how to better manage a project in an Agile environment. A practitioner guide to Agile. Lots of tips that you can take away for how to make agile projects run smoothly, with a focus on people. As it’s people that deliver projects (not methodologies), that’s a great place to start. This book is available on Kindle and won’t take you long to read. There is no shame in reading a book like this, and it’s where I started when I was learning about Agile. Everything key is pointed out to you. As you’d expect from a Dummies Guide, there are plenty of explanatory boxes, all terminology is explained and it’s written in a very accessible way with an excellent index. If you aren’t sure whether you should be going ahead with Agile, this is a good introductory guide. It will help you learn the basics and be able to understand the jargon of agile. Then you can better decide if Agile is a good fit for you, your career and your projects. This is a book about getting your organisation ready for a transition to agile ways of working. It looks at 4 different spheres for moving an organisation to an agile structure. The book is a comprehensive guide from respected project management publisher Gower. 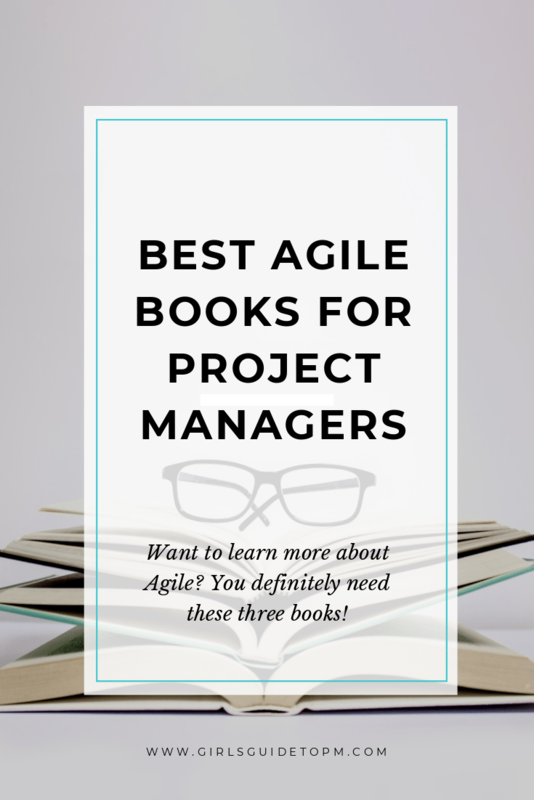 It does lean towards the theoretical, academic guidance, so while you’ll be able to take away some suggestions for how to get your organisation ready for a transition to agile, you might find this one heavier going for reading than the other two suggestions. What recommendations for agile books do you have? Let us know in the comments below! Filed Under: Books, Skills Tagged With: Agile, This article contains affiliate links. I’m reading Scrum: the art of doing twice the work in half the time, by Jeff Sutherland, the guy who invented it. It’s really a great read. Be sure to read the Scrum Guide, by Ken Schwaber and Jeff Sutherland, the originators of Scrum. Still only 19 pages, including the cover and TOC, and you can download the PDF for free!